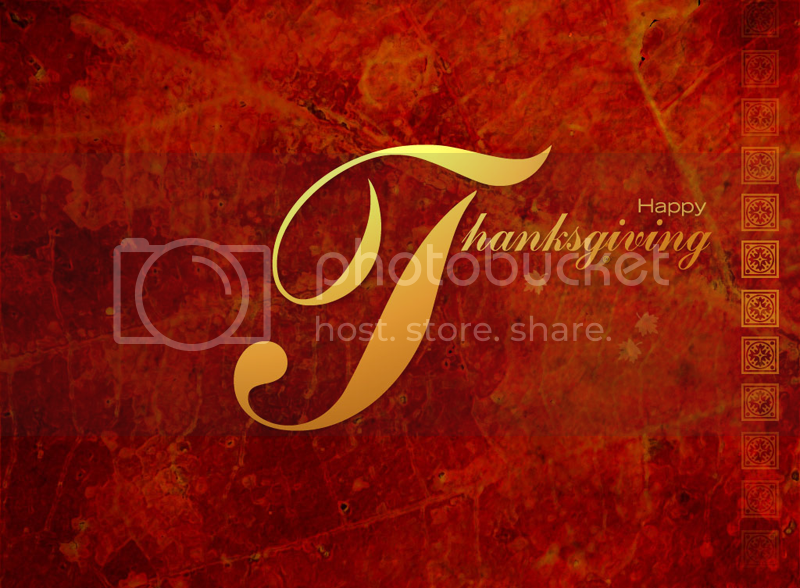 This entry was posted in Autumn BON, Biker or Not, Holiday BON, Seasonal BON, Thanksgiving BON and tagged Thanksgiving on November 4, 2011 by AnGella. This entry was posted in Autumn BON, Biker or Not, Holiday BON, Seasonal BON, Thanksgiving BON and tagged Autumn, Autumn Harvest, Fall, Flowers, pumpkin on November 4, 2011 by AnGella. This entry was posted in Autumn BON, Biker or Not, Holiday BON, Seasonal BON, Thanksgiving BON on November 16, 2010 by Diamond. 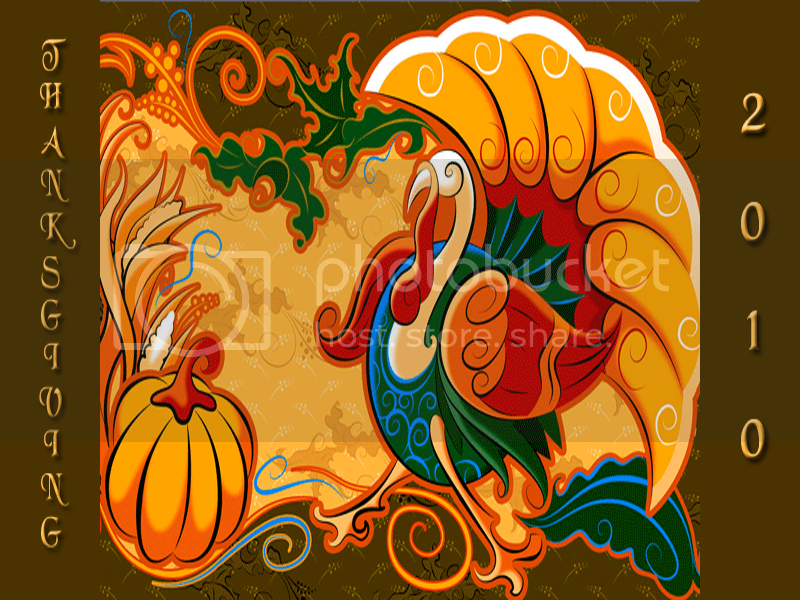 This entry was posted in Biker or Not, Holiday BON, Thanksgiving BON and tagged Blessing, Harvest, Thanksgiving, turkey on November 18, 2009 by AnGella.